Looking at the bright side of any circumstance can be really tough, especially if you’ve been pessimistic all your life. To cast the dark clouds away that continue to loom in your mind, try creating thank-you cards to help you seek the brightest-to-close-to-dimming in all situations no matter how dire. There is just so much to be grateful for in anything. For example, your company invested so much time and money on a failed project. Rather than being furious about it and blame your stakeholders, express your gratitude to them by handing thank-you cards to show how much you appreciate their effort. After all, they deserved a piece of gratitude for staying with you throughout the unpleasant road your company has taken. This makes them feel that the company values them; thus, they will continue to their very best in all the future tasks you are going to assign them. 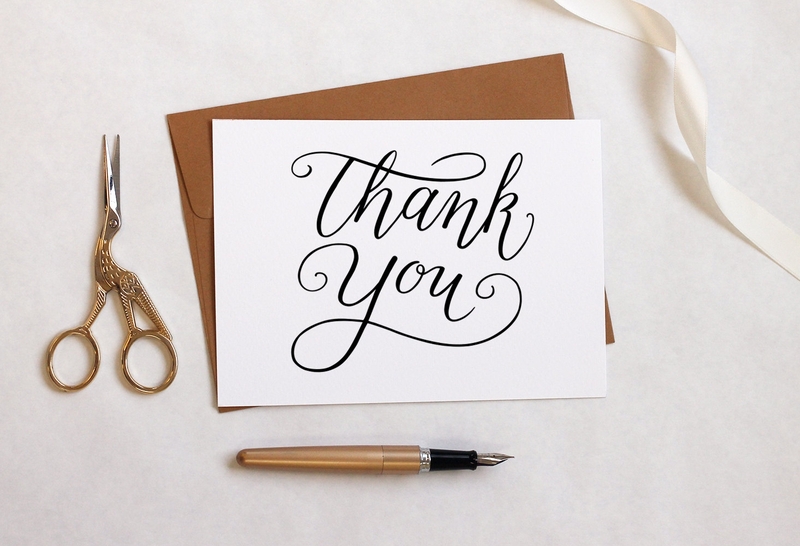 If you are the type of person who finds it awkward to voice out your gratitude, creating a DIY thank-you card for your family, friends, guests, colleagues, classmates, and members of clubs and organizations is just the right thing to do. Printable thank-you cards ensure that the recipients are valued or that their short visit to a special event is highly honored. Of course, creating one or choosing the best design can be a thing next to getting frustrated especially if it’s your first time doing so. Ease the growing tense in your creasing brow, for we’re here to help you out. 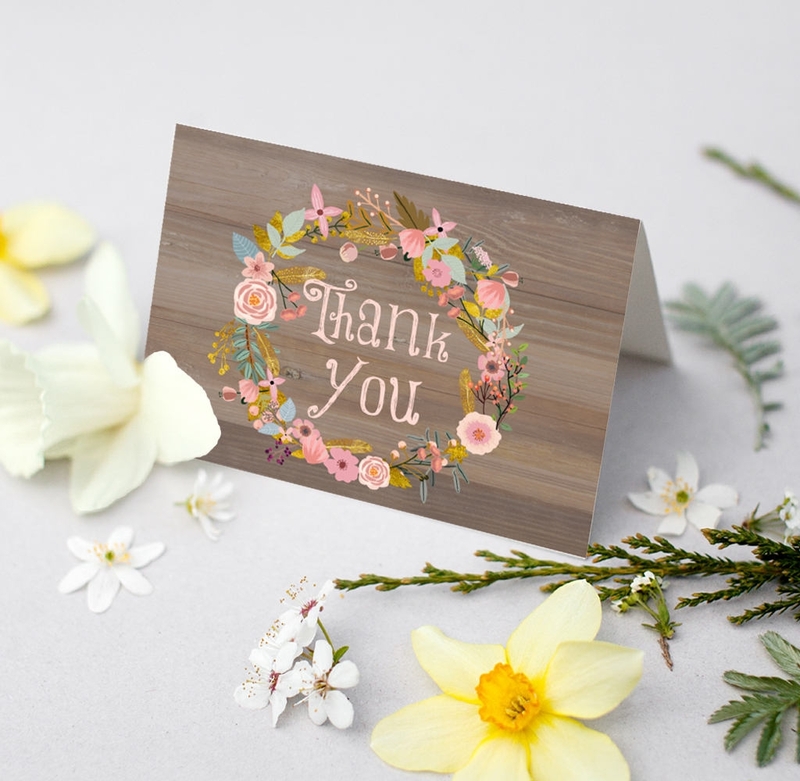 Check the example DIY thank-you cards in this article to birth more artsy ideas, or read the tips and techniques below to ensure the success of positive impact that your thank-you card should deliver. 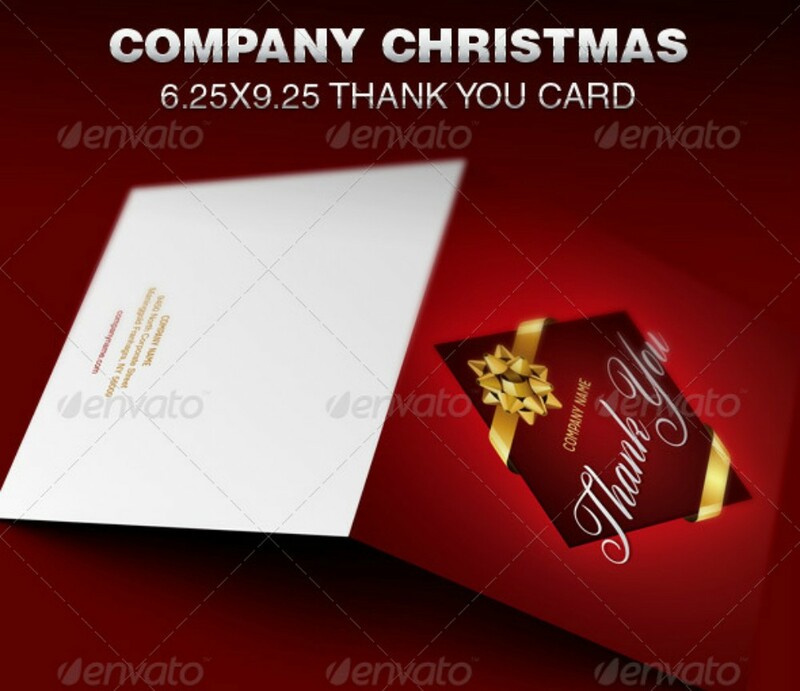 Like business cards and name cards, thank-you cards are vital in making keeping you or your company’s reputation lustrous. Having this stated, designing one must come with an extra measure of care. 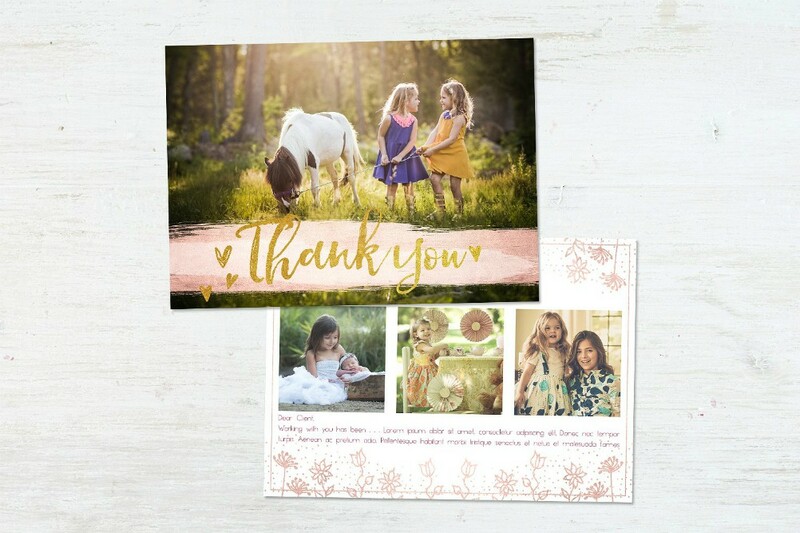 If you are so concerned about the ways or possibilities about how reputations are stained, then it’s important not to ignore the techniques in making your thank-you card exemplary. Allow your personality to manifest in it. 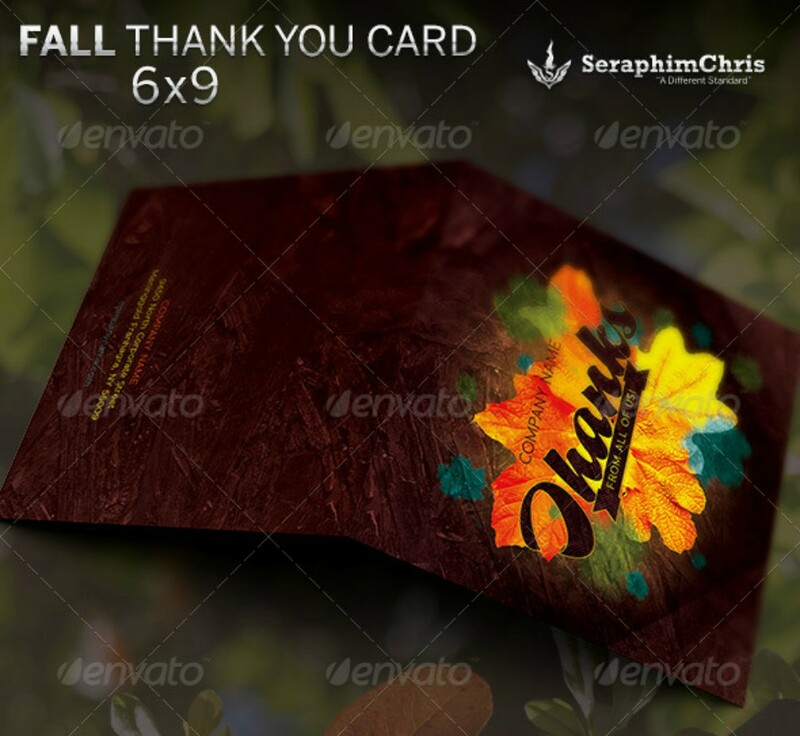 You can always have the best-designed thank-you card which appeals greatly to your recipients’ sight. But when found out that the design of your card is the most abused one, their excitement ebbs away in just a matter of seconds. The greatest thing about DIY thank-you cards is you get the chance to personalize them or look something up online and add a touch of your personal taste in it. If you are successful in doing so, your recipients are compelled to read the message on it. A personalized card always creates the kind of excitement that grants recipients the warmth they will want. When it comes to business matters, you might want to keep good control of being too personal about the design so that there’s enough room to maintain the air of formality on it. Pop-up art displays effort and time you spent. Let’s be honest about it, pop-up art never fails to excite us no despite our age. 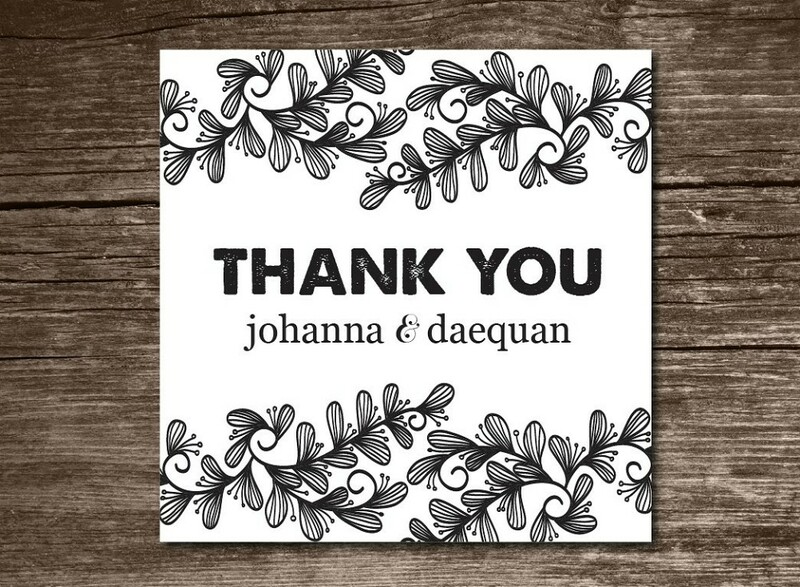 The types of thank-you cards where you can apply pop-up art or are most noticeable are in baby shower thank-you cards, kids thank-you cards, and wedding thank-you cards but not limited to these. 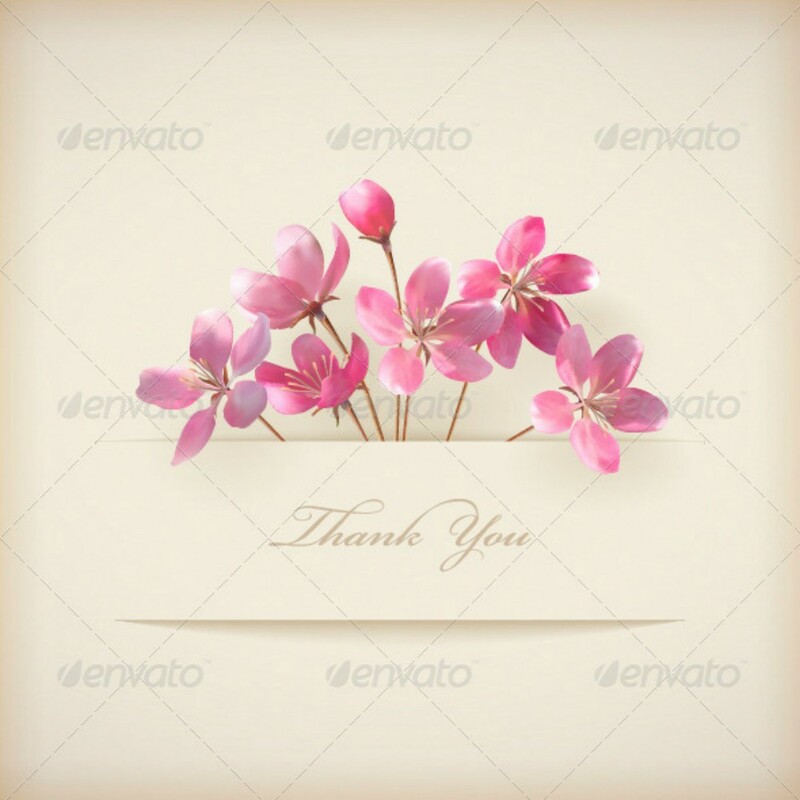 You can even apply pop-up art in a business thank-you card, but of course, its application is highly dependent on the circumstances which you want to thank them for. After all, pop-up art is not only limited to cartoon-ish images. Practice writing. 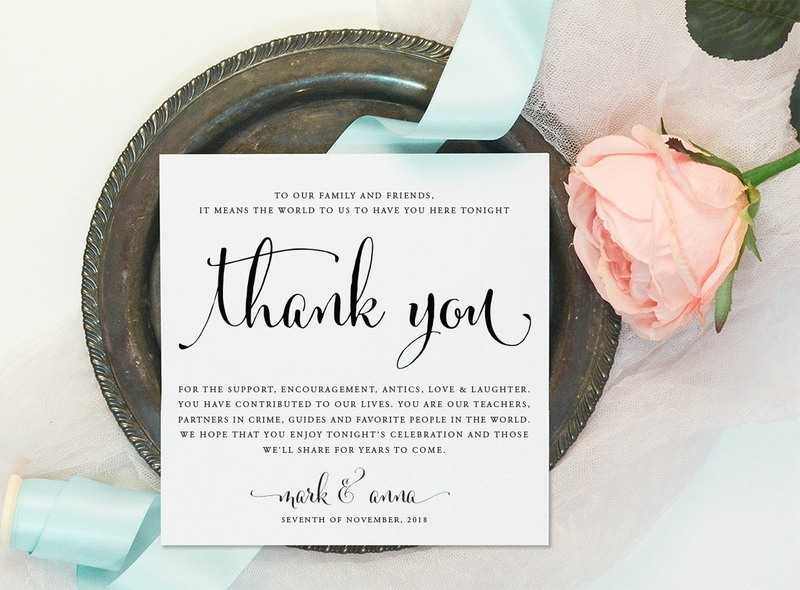 To attain the best of DIY thank-you cards, furnishing your handwriting is a must. Since this era bids goodbye to some traditional practices like taking down notes by pen and paper, writing a message in thank-you card might now be foreign to you. For your thank-you cards not to be filled with faint erasures from pencils, try getting a scratch paper. This also is a good help in buying some time to perfect your thank your messages of gratitude. You have to remember though that you can only fit so many words in a thank-you card, considering its size. A message is most appreciated when it’s brief, concise, and makes little use of cliche catchphrases. Before penning your message to the actual card, make sure that you will not commit any mistakes and that you are using a ballpoint pen with a quick-dry ink to keep everything neat. Surely, you don’t want to leave a mess on it. An honest and sincere content leaves a lasting impression. This means highlighting the things that you are truly thankful for. The message in your card should not just be a general thank-you message to everyone who attended your wedding, birthday, business event, and the likes. 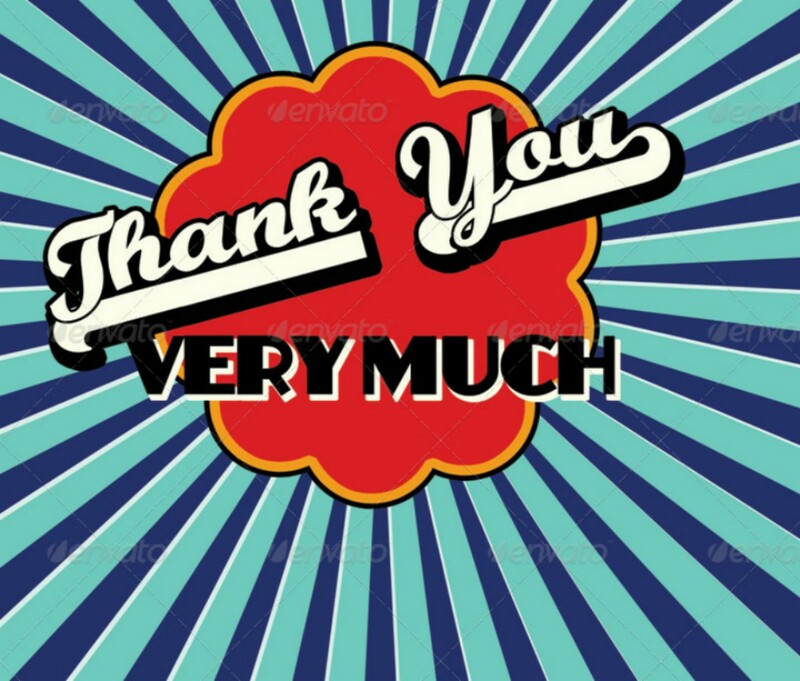 Using abused cliches nullifies the essence of thank-you cards and that is one thing you need to prevent. For example, instead of writing “thank you so much for attending my birthday” try this: “I am truly and infinitely grateful for being present during my special day. I remember you dressed to the tens, and I was really in awe at the same time found myself on the brink of tears for witnessing the effort in your choices just to make my special day extra special.” The latter message sounds more personal and memorable than the former for it paints the situation vividly. Your composition is more memorable when you cite something from an experience you share with your recipient/s. Even when time continues to age, once your thank-you card is read in the future the memory becomes fresh– as if yesterday was just a collection of all your pasts. Bridal Shower. After the confetti has settled peacefully and gifts are received from the guests, it’s important for the bride to be to express her gratitude towards the giver of gifts and the guests. 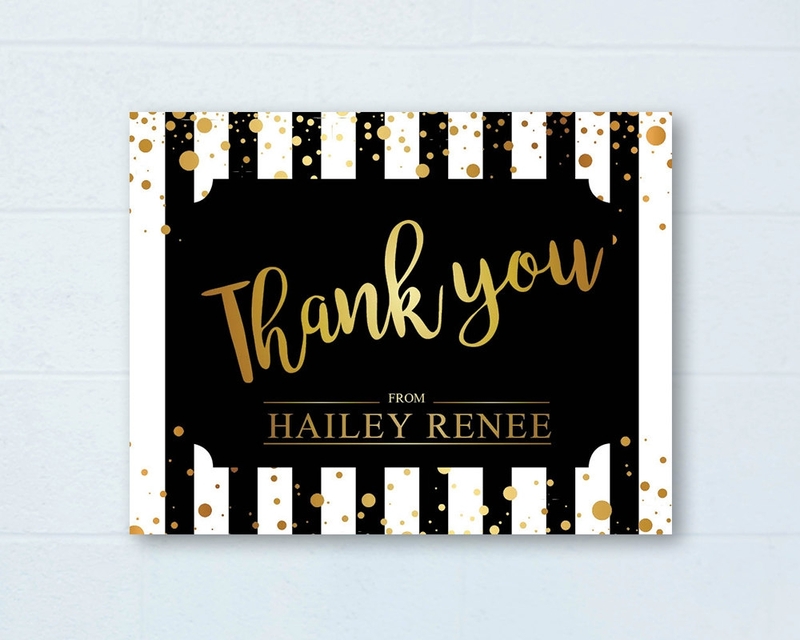 There’s always a part of a bridal shower program where you can speak out your gratitude to those who are present at the event but handing a thank-you card is like putting your message of gratitude in a frame– no mind waves have the power to make memories of such special event wane to nothing. Graduation Ceremony. Before you take your graceful exit in the halls of your school, don’t forget to thank the people who have helped you along the way. Surely, you’d had some share of hardships during your scholastic years, yet there were people who helped you in the direst of situations. 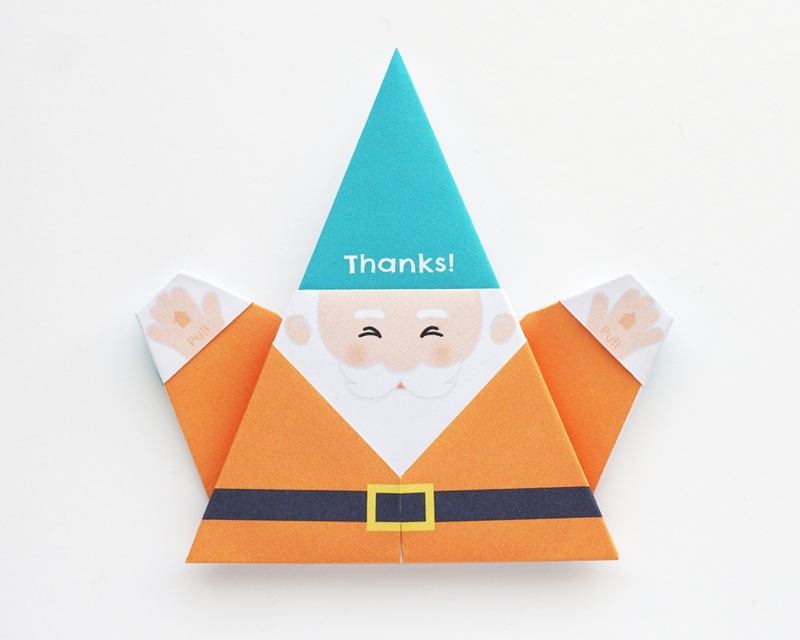 Remind them how grateful you are by sending them a DIY thank-you card. You can send your thank-you cards to the university president or school principal, favorite teachers, guidance councilors, school officers, and friends. Wedding. 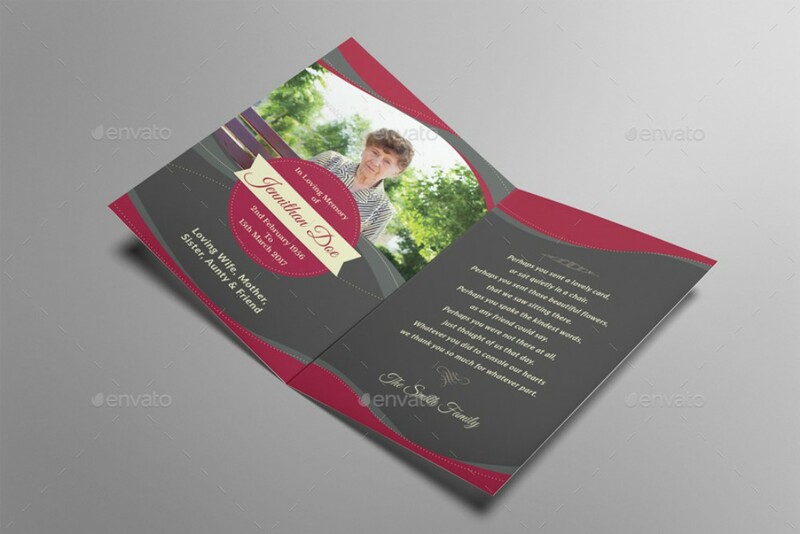 It’s common for wedding ceremonies to end the big celebration with thank-you card distribution. This card contains messages of gratitude for the guests, wedding organizer, wedding photographers, makeup artists and others who have contributed to the success of the celebration. Baptism. Baptism is a holy sacrament that is practiced by certain religions. It’s a special day filled with feelings of gratitude and putting these feelings into words can certainly complete the celebration. You can send this to the person who performed the rite, and the guests (especially those who brought presents). Memorial Day or Fourth of July. We have so much to be thankful for now that our country is liberated from the tyranny of other countries. Compose a thank-you message and put it in a thank you card dedicated to those who had risked their lives in the battle of claiming back what was never the enemy’s possession. Special Business Party Events. Business party events are most often than not big celebrations that invite all stakeholders and even business partners or complementary businesses. You can take full advantage of the event by distributing thank-you cards that thanks them for their full participation and commitment to the values and goals of the company. You can distribute these to all business departments. Before and After Business Projects. Be it a failed project or not, it’s important for employers to thank his/her teammates to not dishearten them as a project is imposed or after the success or failure of it. Thank-you cards make them feel appreciated and valued; thus, making work not so stressful as it is supposed to be. Resignation. Before you proceed to the next chapter of your career take some time and effort in thanking your work colleagues. Make sure that your thank-you cards cite some experiences that made you better personally and professionally. Send this to your employer, team leader, company president and/or CEO, and other business entities who have served great contribution to your career. 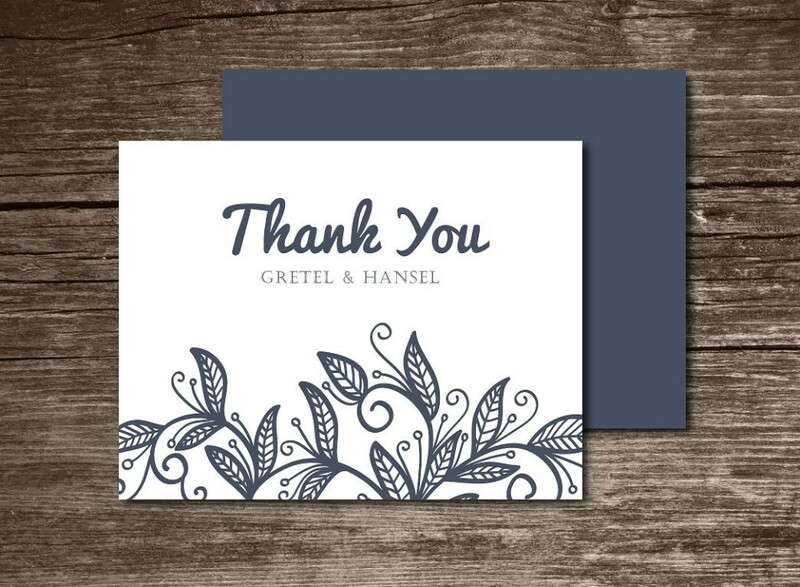 There may be a lot of readily made thank you cards that you can purchase in the market, but it would be more personal and heartfelt if you put more effort in creating the specified tool. There are a lot of ways that you can incorporate in the creation of your own DIY thank-you cards and the samples above can be your references to the procedures in the making of them.